Woohoo! 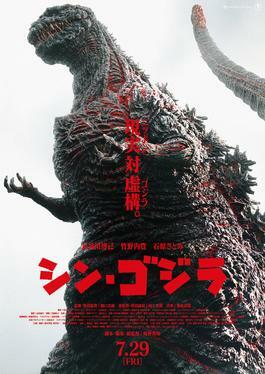 America gets the new Japanese made Godzilla film Godzilla Resurgence (or Shin Gojira) this Fall. I can’t wait to see the big guy again! I don’t know what went on with the Big G, but he is really looking like he got the worst of whatever happened to him. I can’t wait to hear the explanation for G’s new look.